The story follows Mitsuyoshi Tada, a boy who has never known love. He is taking pictures of the cherry blossoms in full bloom when he meets Teresa Wagner, a transfer student from a fictional European country called Ladenburg. It seems that she separated from her travel companion upon arriving in Japan. Tada helps her and brings her to his grandfather's coffee shop. The story focuses on the adventures of Tada and his friends and their building relationships. Tada Never Falls in Love Holloween Cosplay Costumes here just for you! 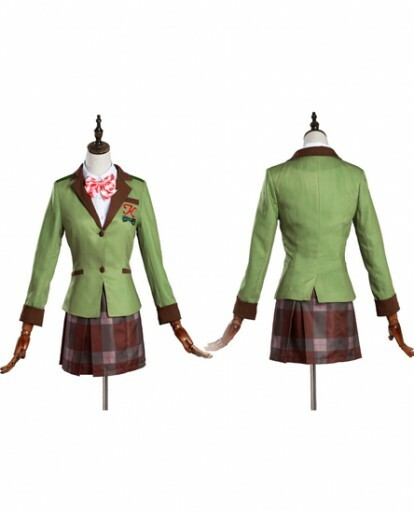 Best selection of high-quality cosplay costumes! Accessories that you desire are just one click away! 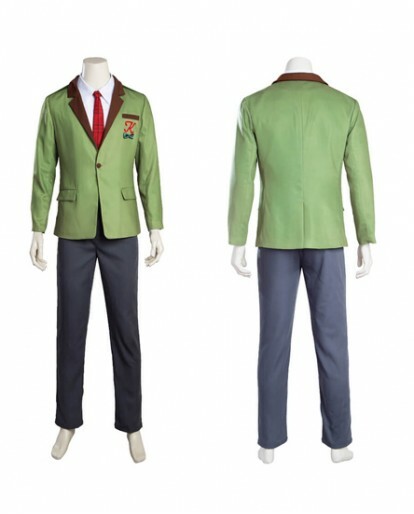 In the vast array of anime characters to cosplay, xcoos.com can provide you with a various choice for you! Don't you want to buy now?